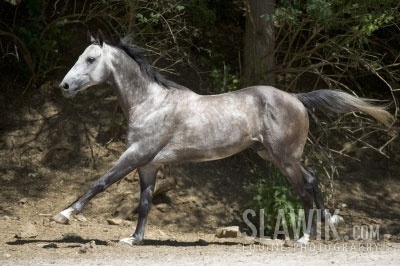 Akhal-Teke. . Wallpaper and background images in the farasi club tagged: horse cute akhal-teke. This farasi photo contains lippizan, lipizzan, and lippizaner. There might also be jennet, jenny, jenny punda, jack, jackass, and punda.